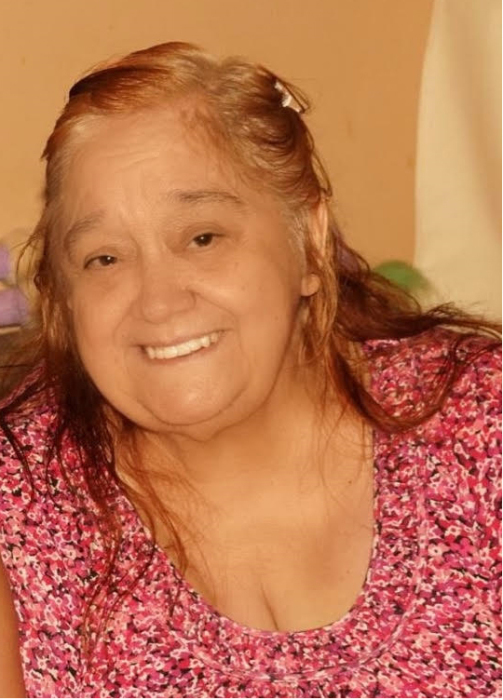 Pauline Marie Paquin, nee Richer passed away early Saturday morning on February 2nd, 2019 at 78 years old. A mother of six, Pauline was a long-time Elvis fan and avid bingo player. She is predeceased by her children’s father, Gerald Paquin. She is survived by sisters, Gail and Betty; sons, Remi Paquin and Mike Paquin; daughters, Janet Paquin, Suzzanne Hustler, Annette Paquin, and Geraldine Paquin; and many nieces, nephews, grandchildren, and great grandchildren.